1996 also saw our under 14 team reach the final of the b league which wasn’t played. 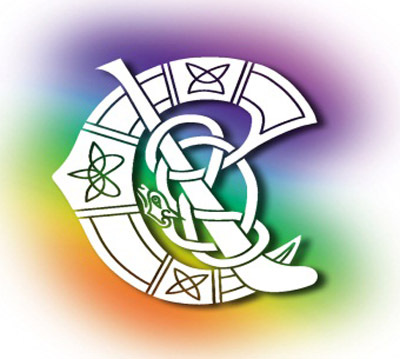 In 2000 our under 12 team were finalists in the b championship and our under 14 team won the c championship. The club was disbanded in 2002 due to lack of numbers. In 2007 Vera Hogan, Geraldine Delaney and Tómas Max(R.I.P.) 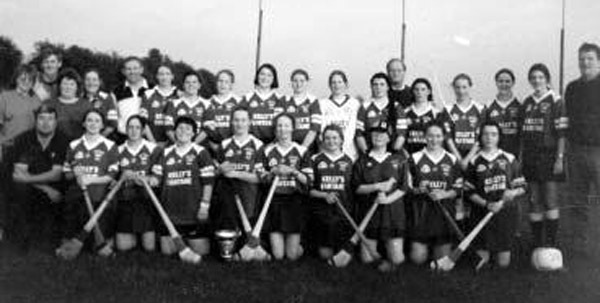 with the help of Sheila Delaney started up the club again to facilitate the demand for camogie from girls and women in the area. Currently (2012) we have over a hundred members and this figure includes juveniles and adults. The club has grown in numbers and success since its foundation in 2007. The underage teams are improving from year to year and in 2012 the under 13’s reached the quarter finals of the championship. In 2011 our junior b team reached the county final. Our Junior A team won the championship in 2012. New members both players and volunteers are always welcome.